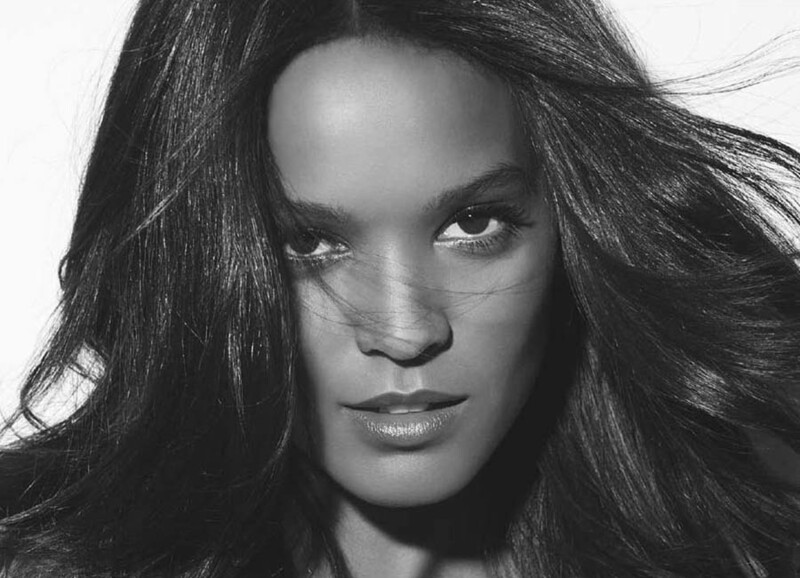 PARIS, Jun 22, 2011/ — International supermodel Liya Kebede is the new face of L’Oreal Paris, the total beauty care company announced Monday. Though best known for her work on the catwalk, Liya Kebede is also an entrepreneur, actress, humanitarian and true advocate for mothers and children as well as a mother herself. Liya launched her own clothing line Lemlem in 2007. Liya’s talent has also been noticed within the cinema profession. Following her appearance in The Good Shepherd in 2006, alongside Matt Damon and Angelina Jolie, Liya then played the role of model Waris Dirie in Desert Flower in 2009, film adaptation of a New York Times Best Selling Novel bearing the same name. “Liya is a very strong, inspiring, and courageous woman, with an extremely refined and enchanting beauty. Her generous commitment to the cause of women’s wellbeing is also remarkable,” says Cyril Chapuy, Global Brand President of L’Oreal Paris. Liya today becomes part of the L’Oreal Paris family as a Spokeswoman, joining Ines de la Fressange, Gwen Stefani, Freida Pinto, Jane Fonda, Aimee Mullins, Jennifer Lopez, Laetitia Casta and Gerard Butler.